Our studio was founded with the mission to enrich young people’s live through the art of dance. 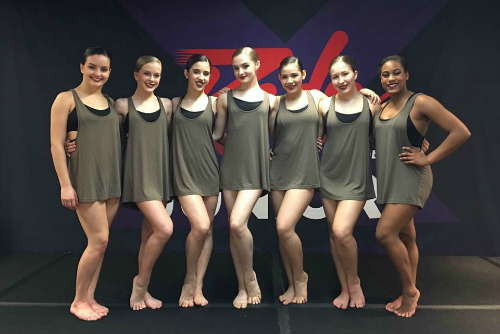 Whether your child is new to dance or a seasoned dancer, instructors at the TopFlight can help your child reach their highest potential. We motivate our students to strive for excellence through positive encouragement, rigorous courses and instruction, and by nurturing their natural talents. We invite you and your child to come and be a part of the TFDC family; where you can watch your child soar. All paperwork can be found online! Click here to print! Register now for classes! Most are still accepting students. TopFlight Dance Center :: Proudly serving Katy, Richmond, Houston, and Sugar Land, Texas, as well as all surrounding areas. Classes offered six days of the week from beginner to advanced. Ballet, tap, contemporary, modern, jazz, acro, pointe, lyrical, drill team, leaps and turns, and hip hop. Competitive dance opportunities available by audition. For more information, contact our studio via email [ topflightdance@live.com ] or call [ 832.833.2970 ]. 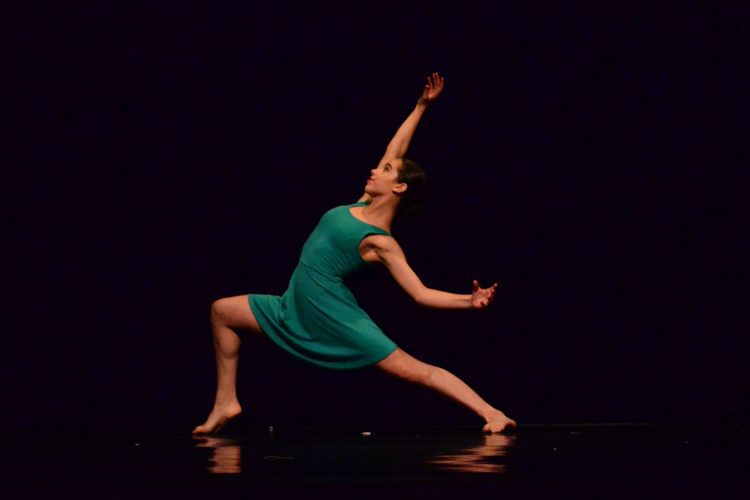 As a parent of a 16-year-old dancer at TFDC, we are starting our fourth year here. When David and I first met with Mrs. J and Mr. Mike, I knew they probably thought she, (meaning me the mom), won’t last. There is no way she will come here and meet the demands and commitments of the contract you sign if accepted into the company. I knew Skye could handle it juggling school, now co enrolled in college and practicing 5 days a week after school dancing. I think Mrs. J had doubts if I, as her mom, was going to drive from Bryan, Texas each day to Katy, Texas area and have her there on time. This has been a huge sacrifice for our family, but one we are so happy to have committed to. Skye started here at the age of 12 and is now 16. She has grown and been pushed while training and perfecting her artistry in dance. She had never taken a modern class before and loves this style of dance. TopFlight is such an amazing and diverse studio and I am so happy that this is the studio Skye chose to call home. The love and support the staff have for girls is beyond what you will get anywhere else. Their passion for dance is immeasurable. Moving Skye here has proven to have been the best decision for her dance career. We are home and what Jonnesha, Mike, Lenny, Lakesha, Emily, and Sarah S. bring to the table is like no other studio we have ever seen. We love them and they are our family.